Ipswich has been one of the fastest growing populations in Australia over the last decade. When a few marketing jazz words are combined with a low entry price and above-average rental yields, it’s never been difficult for the so-called property guru to attract property investors to Ipswich. But does the region really stack up? 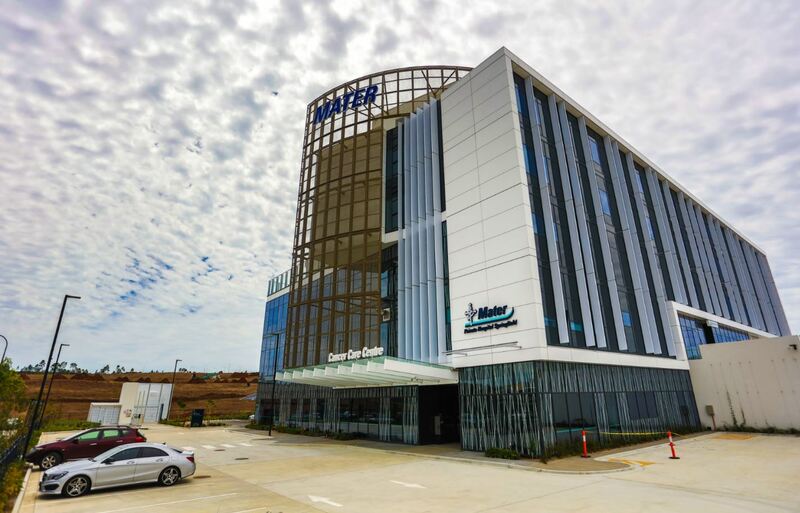 With its vast amounts of developable, cheap land available, Ipswich plays a key role in the state government’s strategy to try and direct population growth away from the coast. Ipswich is quite a youthful demographic with an average household age of 32 (below Australia’s average of 37). Household incomes are comparable to the Australian average however, housing is much more affordable. Highlighting the blue-collar demographic, as at the 2011 Census, 14.4% of all Ipswich jobs were in manufacturing and 6.8% in transport and warehousing – significantly higher than the national industry averages of 9% and 4.8%, respectively. There is also a significant defence force component. Successive state governments and the Ipswich City Council have had to work hard to create sufficient jobs for its growing population. 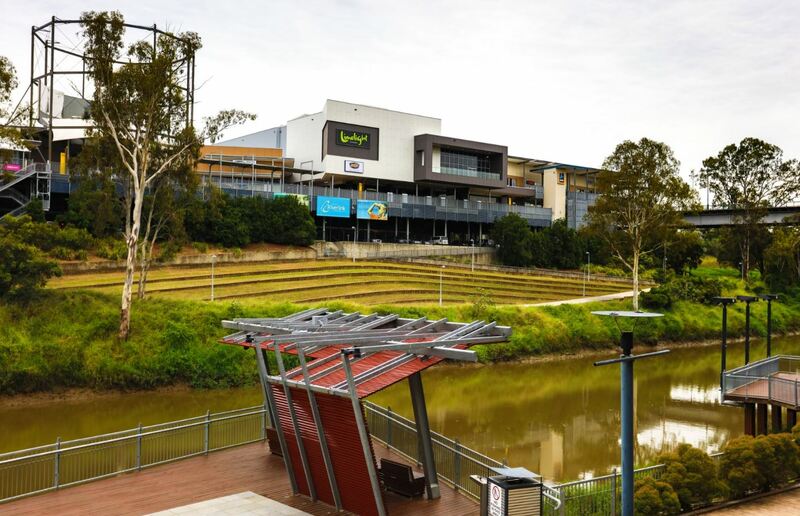 The award-winning Springfield master-planned community has been developed over the last decade as a satellite city (Brisbane’s version of Parramatta). Already with a new hospital, business park, and railway line, Springfield currently has several good projects in the pipeline. 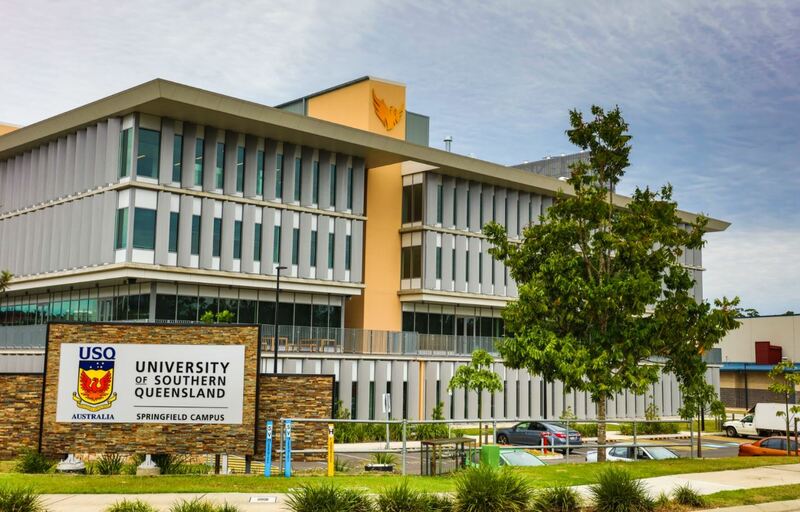 These include a $50m expansion of the University of Southern Queensland, $70m headquarters for GE, $80m Mater hospital, $100m Brookwater resort, and plans to further extend the Orion shopping centre. The existing Amberley RAAF base has also been spoken about as an anchor tenant for a potential aeronautical precinct. There is currently in the vicinity of $275m in house-and-land packages currently under construction. The Springfield Land Corporation has also just announced a proposal to develop 10,000 new apartments. This article, originally titled Ipswich Attracts Investors was written by Simon Pressley, Managing Director of Propertyology, an REIA Hall Of Fame Inductee, full-time property market analyst, accredited property investment adviser and Australia’s (REIA) Buyer’s Agent of the Year (2012, 2013 and 2014).